Park Tool are delighted to announce Reckye y’bike Newcastle as the recipients of their fourth annual Community Tool Grant winners. The Park Tool Community Tool Grant Program started in 2016 as a way to help local non-profit organisations from all over the globe with tools and kit to help them make a difference in their communities. The ten winners each receive over $1,400 worth of tools, repair stands and kit. To develop the skills and improve quality of life of people experiencing social or economic disadvantages in the North East of England. 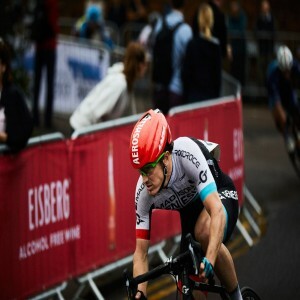 To improve the health of the public by promoting cycling and making it affordable. To advance the education of all ages of the public in the safe use, re-use and maintenance of bicycles. The protection and preservation of the environment for the public benefit by saving bicycles from landfill and promoting bicycle re-use and recycling. 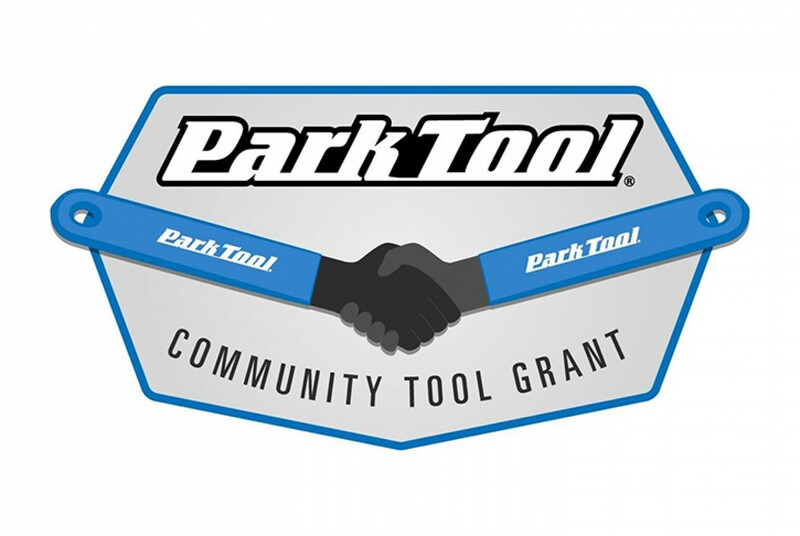 “It has been great to look back and see how our past Community Tool Grant winners have benefitted from the tools we’ve provided and all the people they’ve helped with properly working bicycles” said Eric Hawkins, Park Tool’s President and Chief Mechanic. 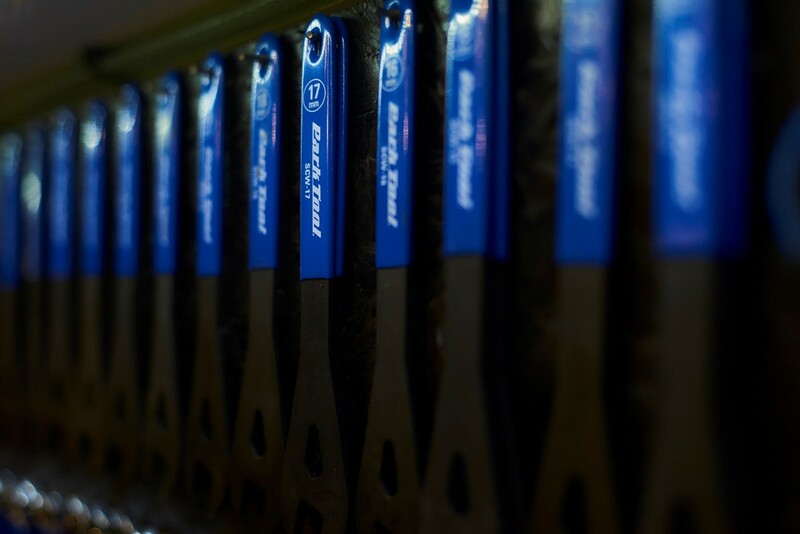 As well as Reckye y’bike, nine other winners have been chosen and you can see the full list on Park Tool’s website here. If your organisation is interested in applying for the 2020 Community Tool Grant Program, applications will open again in Autumn this year. Keep an eye on the Park Tool Blog, website and social media for details of this year’s application process.